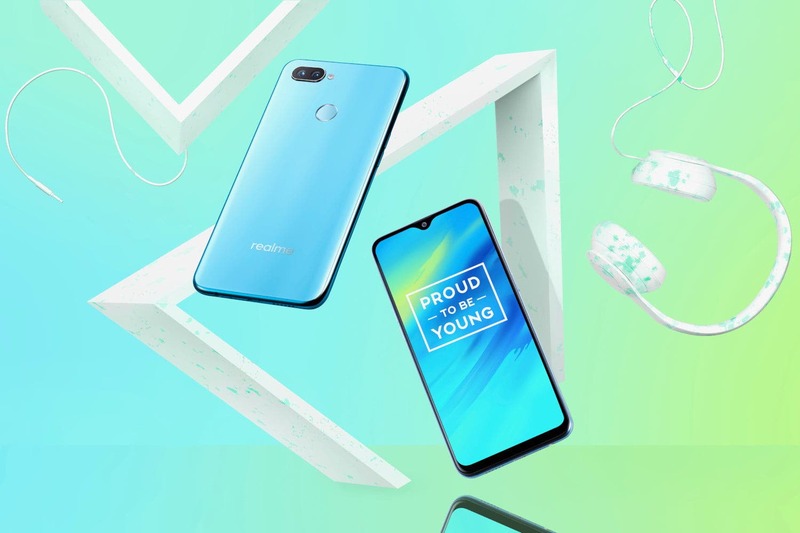 When a new update arrives smartphones, its users are usually happy because update usually means that many bugs and irregularities will be tackled. 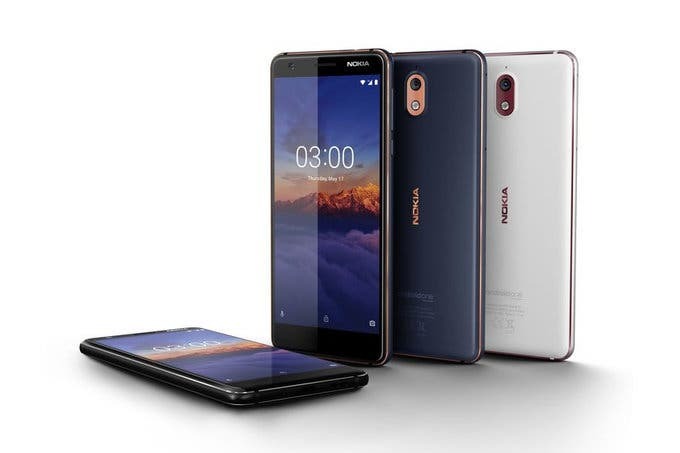 HMD Global has released the Android 8.1 Oreo update to the Nokia 3.1 smartphone. As usual with OTA update, all units will not get this update at the same time thus you have to be patient if you have not received the notification. This update includes the September security patch in addition to system upgrades such as improved system stability. 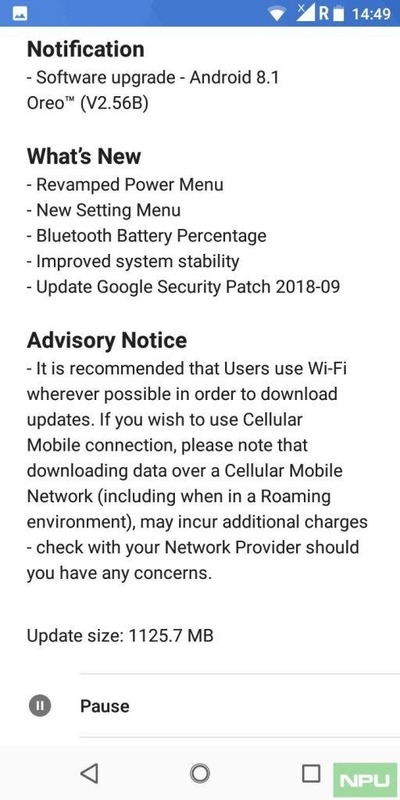 As of now, this update has been received in India and it is about 1.2GB large. If you are not patient enough to wait for the OTA notification, you can go to settings and system update to check if the update is available. The Nokia 3.1 is powered by a MediaTek MT6750 chipset coupled with 2GB/3GB of RAM and 16GB/32GB of internal storage. It is equipped with a 5.2-inch IPS LCD display with a resolution of 720 x 1440 pixels and an aspect ratio of 18:9. In the camera department, this smartphone boasts of a 13MP rear camera coupled with an 8MP sensor for selfies. 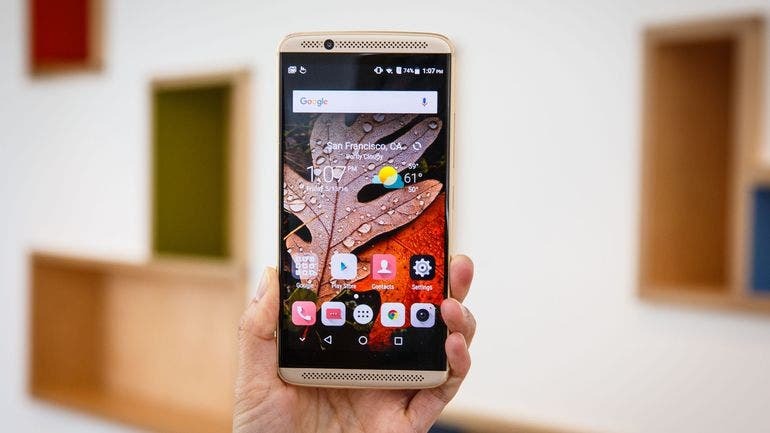 The lights of this smartphone are kept on by a 2,990mAh battery.